Our products are designed and manufactured for well-being. For this reason we do not add preservatives, excipients, thickeners or other chemical substances harmful to humans. Furthermore they are not sterilized or pasteurized. We do not stock. 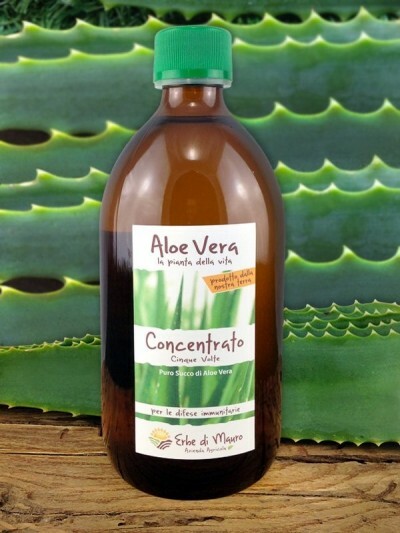 Aloe juices are made to order. We produce juices early in the morning and we ship them the same day, with delivery in 24h, maximum 48h (in Italy and, with air shipping, in all Europe). 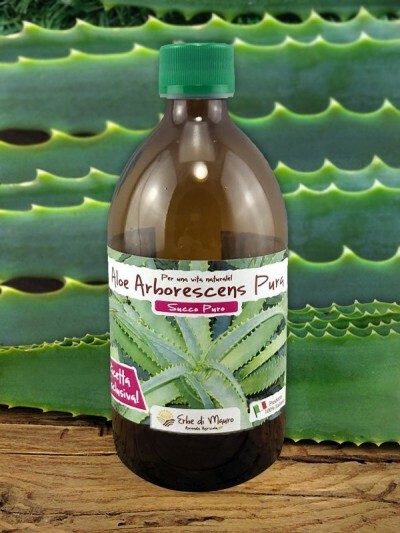 Our Aloe plants are organically grown, without using pesticides, herbicides, or chemical fertilizers. 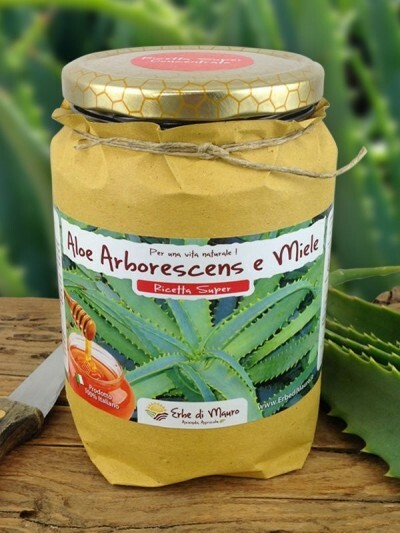 In addition, the cultivation is located in open countryside, in the hills of Fermo, far from polluted areas such as highways, industrial centers, landfills, etc. 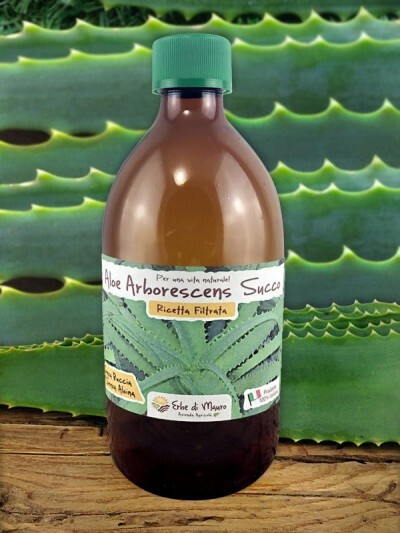 The leaves of Aloe are hand-picked by specialized personnel, without using tools that can damage them (scissors, knives, etc.). The juices are then produced in the darkroom with professional blenders with stainless steel plates. My name is Mauro Vallesi and I am the owner of the Erbe di Mauro farm. 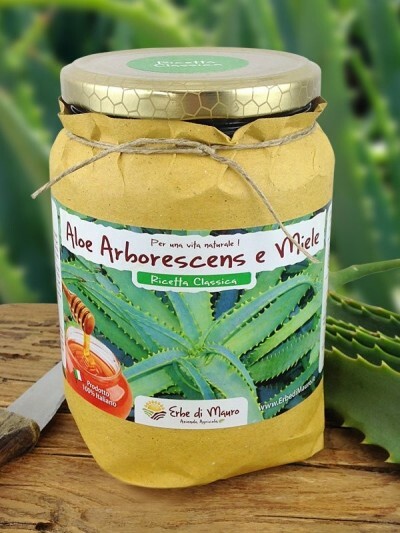 Long ago, fascinated by the many healing properties of the Aloe and after benefiting from its use, with the help of my family, I began to cultivate with love and passion plants of Aloe Arborescens and Aloe Vera and later many other aromatic and officinal plants.